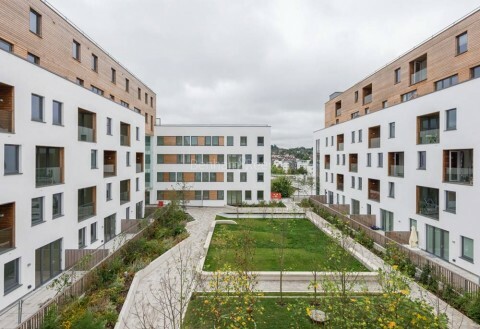 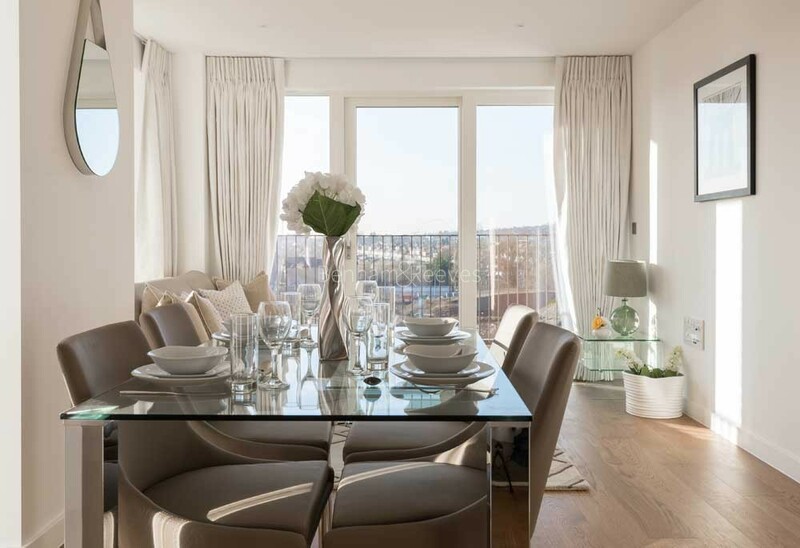 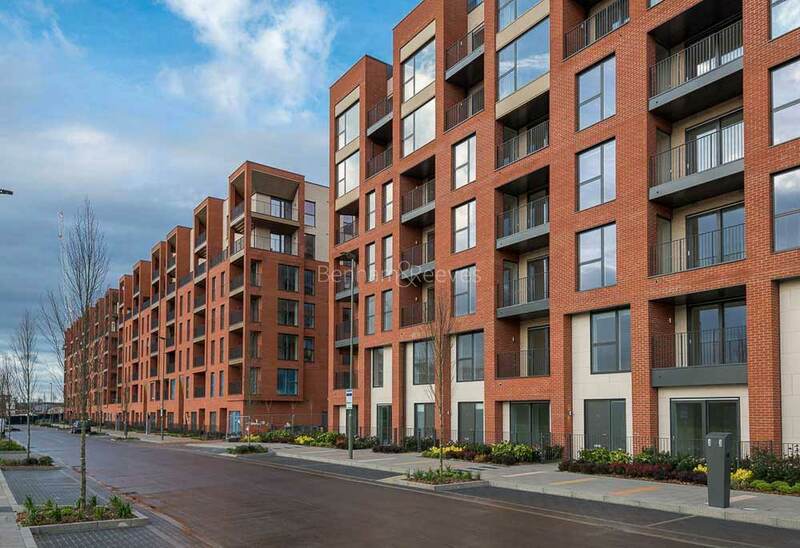 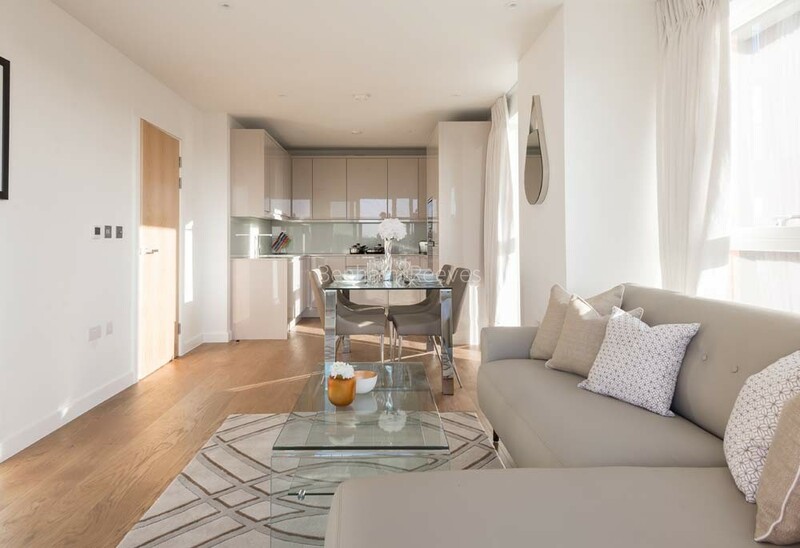 Urban living in Northwest London gets a boost with the launch of Colindale Gardens, a new development by Redrow, which is set to attract a wide variety of professionals looking to rent an affordable home in London. 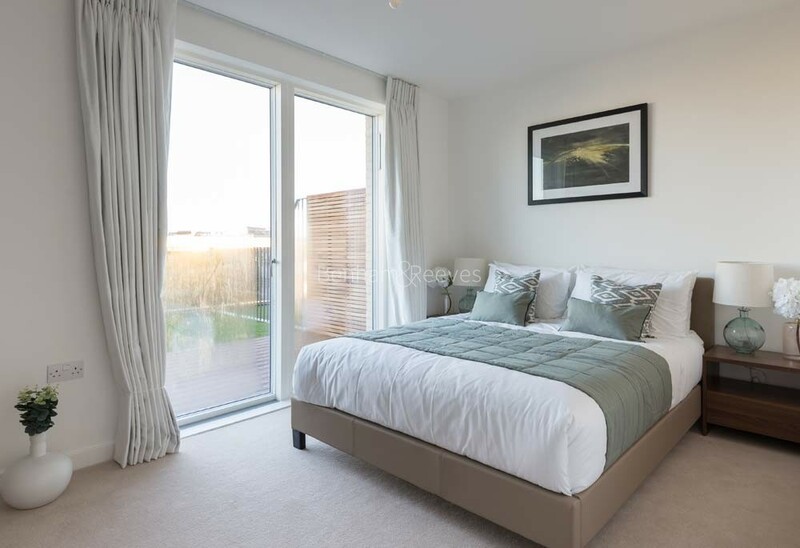 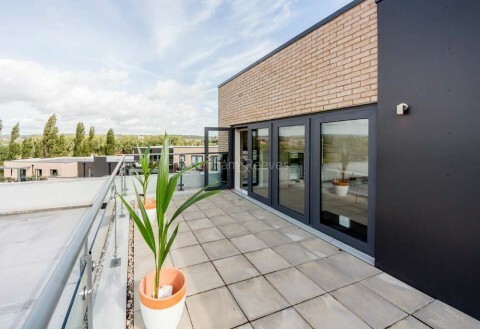 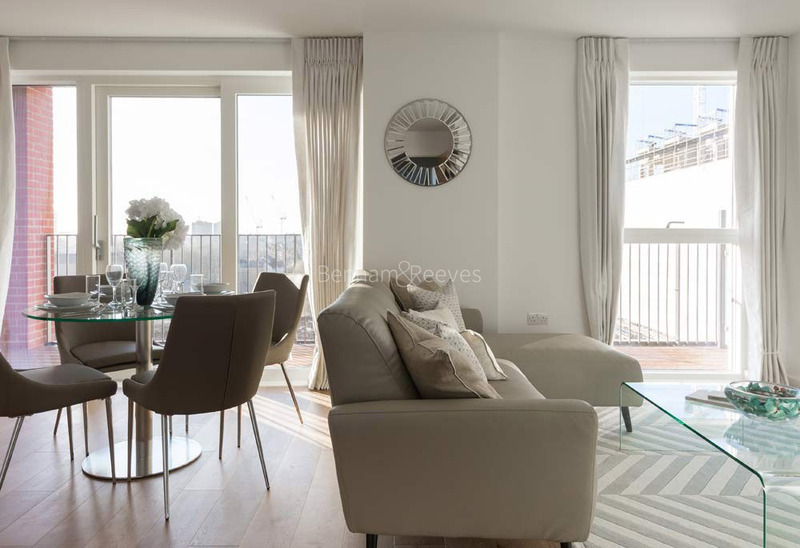 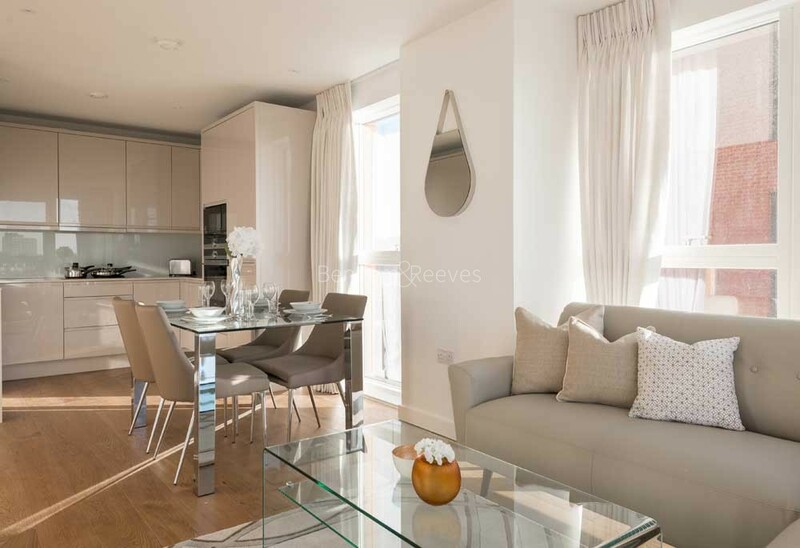 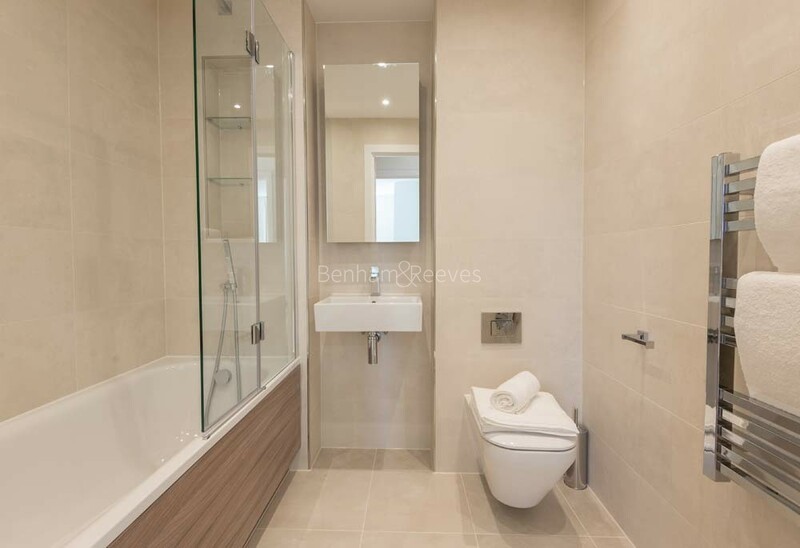 The studio, one, two and three bedroom apartments are surrounded by nine acres of landscaped gardens that are traversed with a network of well-designed boulevards and walkways. 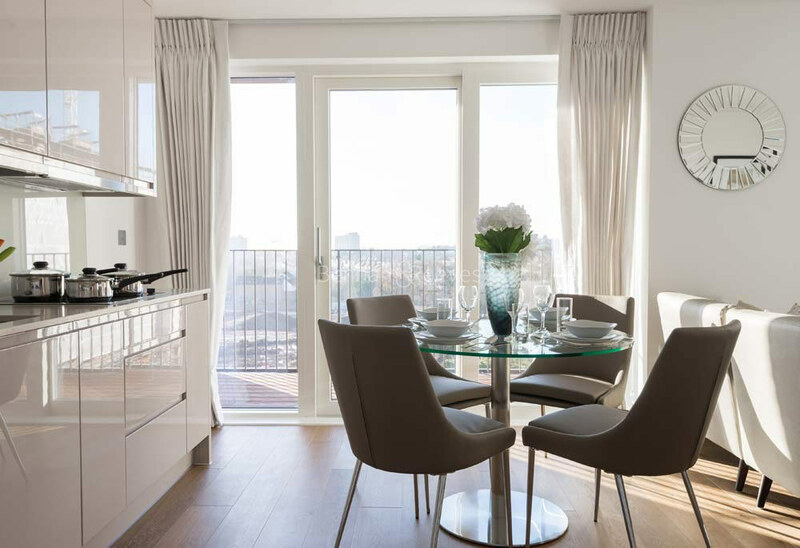 Colindale Gardens features numerous on-site amenities, including a gym, restaurant and concierge service. 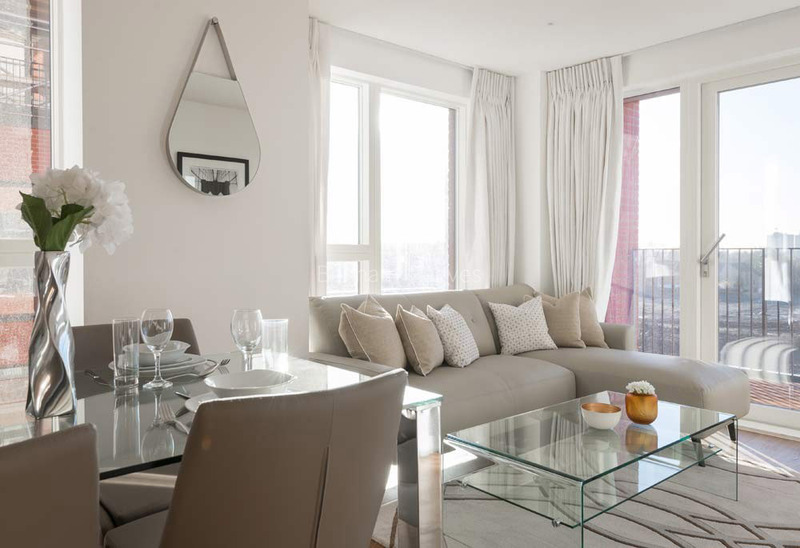 The style and quality interiors of the apartments allow for plenty of flexibility in terms of space and comfort. 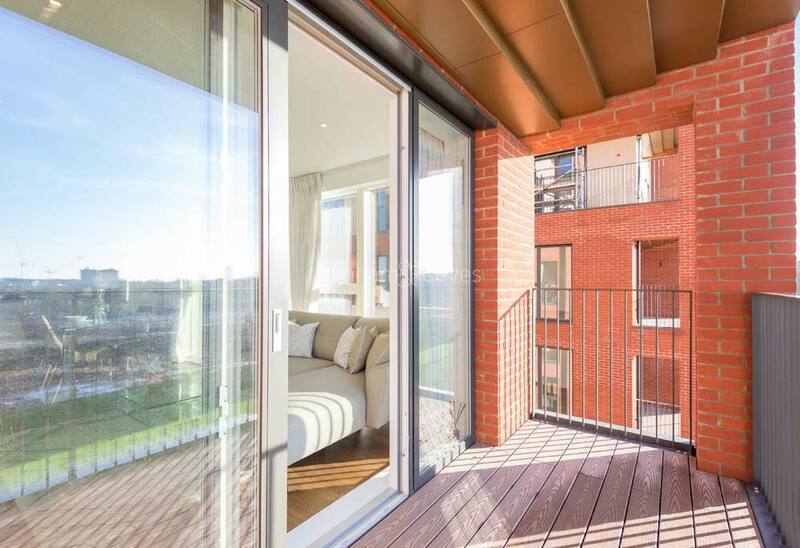 Balcony views across the surrounding parkland provide a relaxing backdrop for residents. 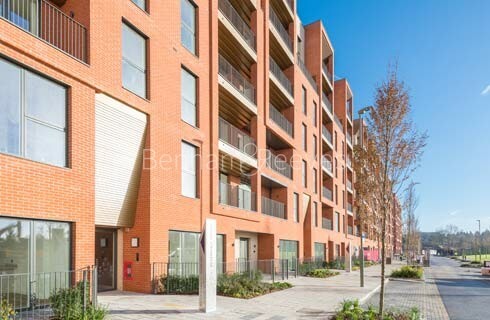 The Northern Line station at Colindale is just a short walk away and this allows residents to commute to Central London in just over 20 minutes. 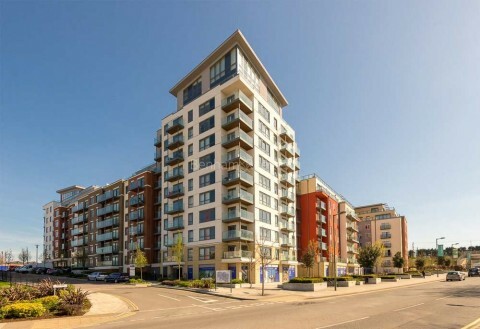 Overground journeys can be undertaken from Mill Hill Broadway which operates the Thameslink service to the St Pancras Eurostar terminus and also to Luton Airport. 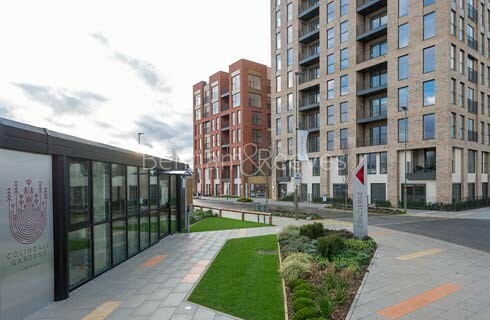 A good night-bus network also operates with buses regularly going in and out of central London.